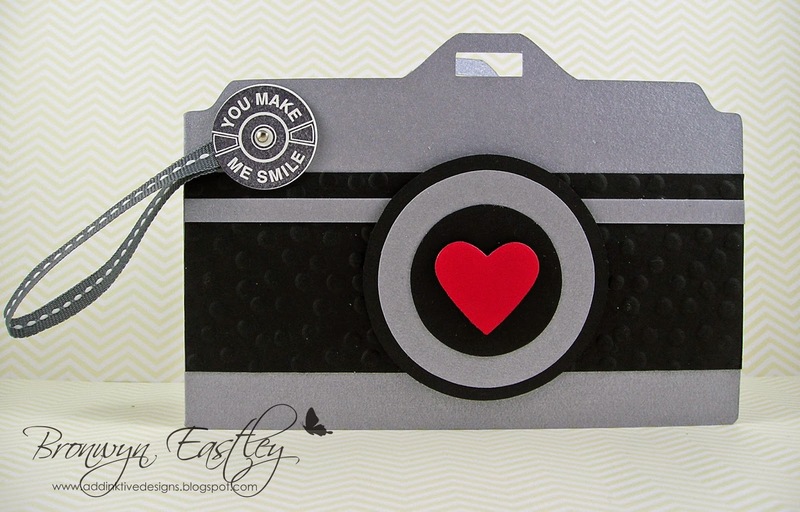 Here's a simple, no frills, camera card, e-cut from Stampin' Ups! 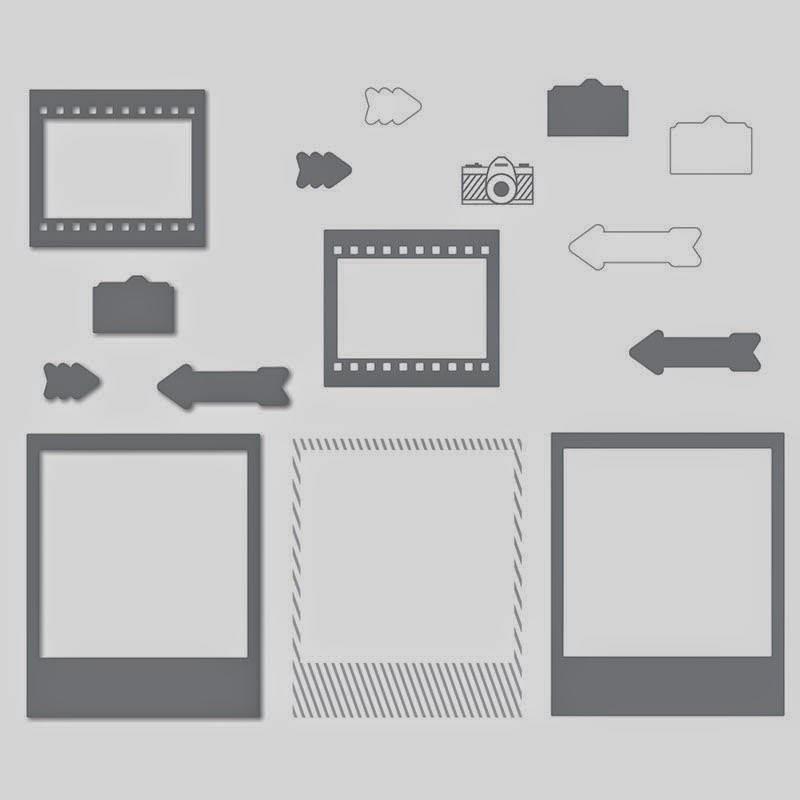 ® Digital Download, On Film Kit. 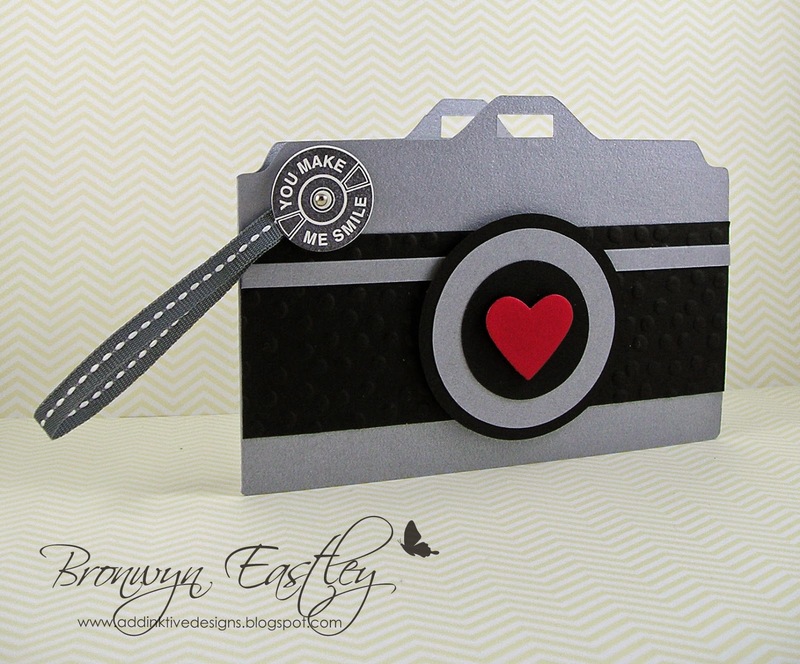 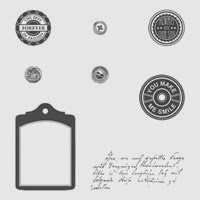 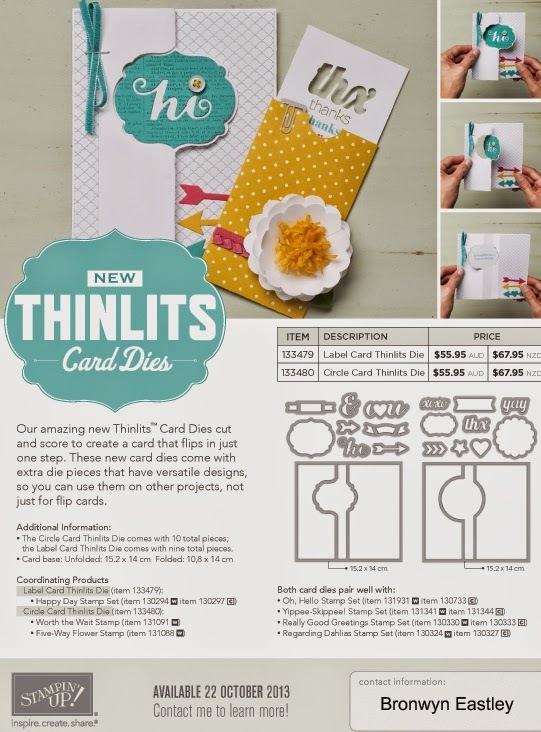 I used the camera 'punch' to make the base of the card, the basic circle digital punch for the lens pieces and the rectangle shape from the bow in the Tags For All Digital Download Kit.